Rosh Engineering Ltd was founded by Roy Dormer in May 1981 after a career spanning more than 20 years as Chief Test Engineer and Quality Manager at a leading manufacturer through to 7 years as Managing Director of a transformer cooling radiator manufacturer. 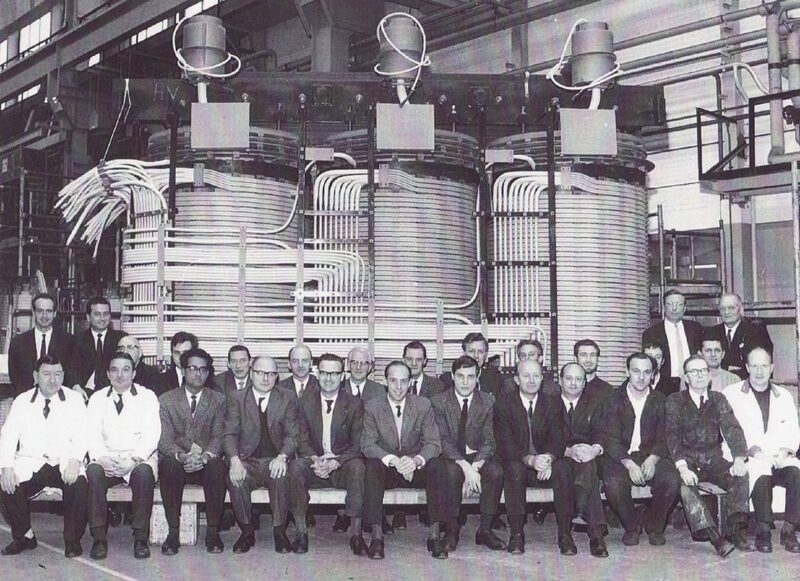 His technical innovations and research in transformers led to changes in International Standards, particularly in thermal design. Now owned and led by Ian Dormer Rosh Engineering Ltd has grown steadily. 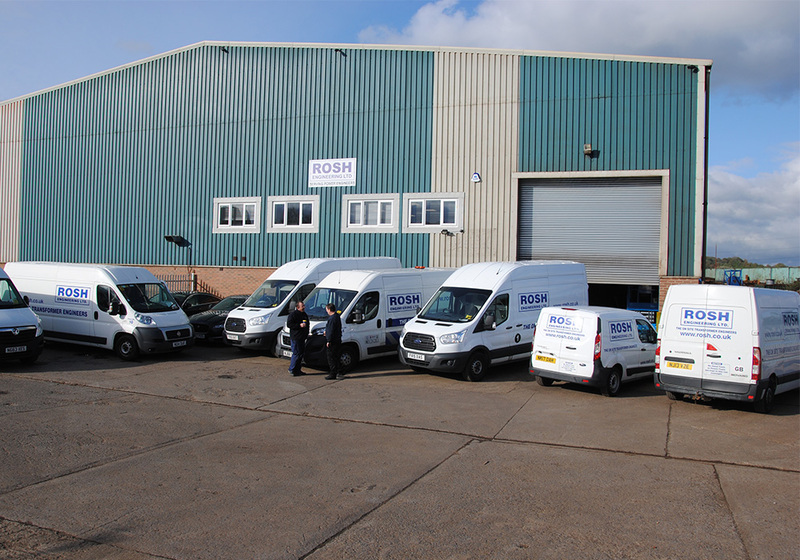 Rosh Engineering now owns a 1,100m² factory west of Newcastle just off the Main A1(M) Motorway. The factory has internal lifting capacity to 20Tonnes. Every corner of the UK can be reached in a comfortable day’s drive with Benelux markets served by a daily ferry from the Tyne, and Ireland in a short ferry from the west coast. Ian was made a Commander of the Most Excellent Order of the British Empire (CBE) for his contribution to business in HM the Queen’s New Years’ Honours list in 2016. 1981 – to date: Serving UK wide Utilities, Generation, Transmission & Distribution and Industries.